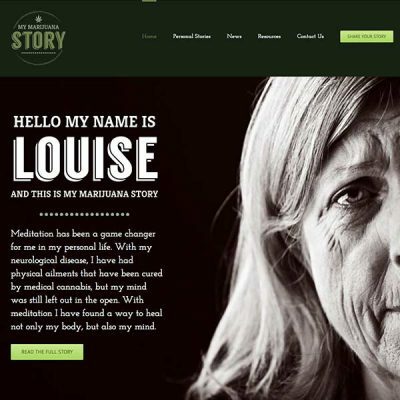 The Marijuana Pages connects the dots between various aspects and members of the cannabis community. 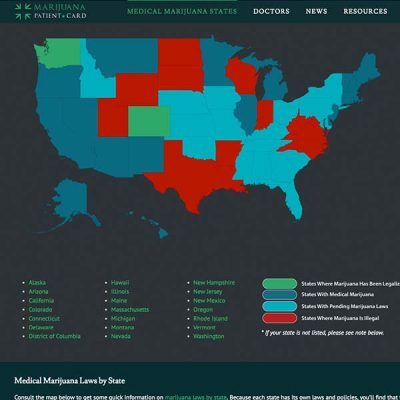 Our robust directory-driven sites serve not only cannabusinesses, but their consumers. 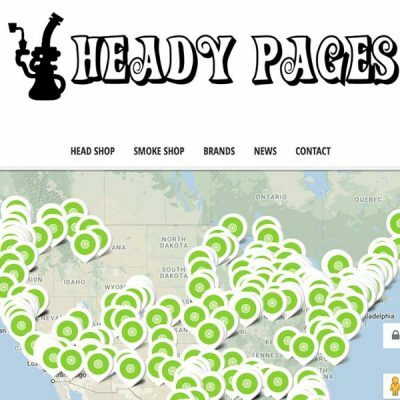 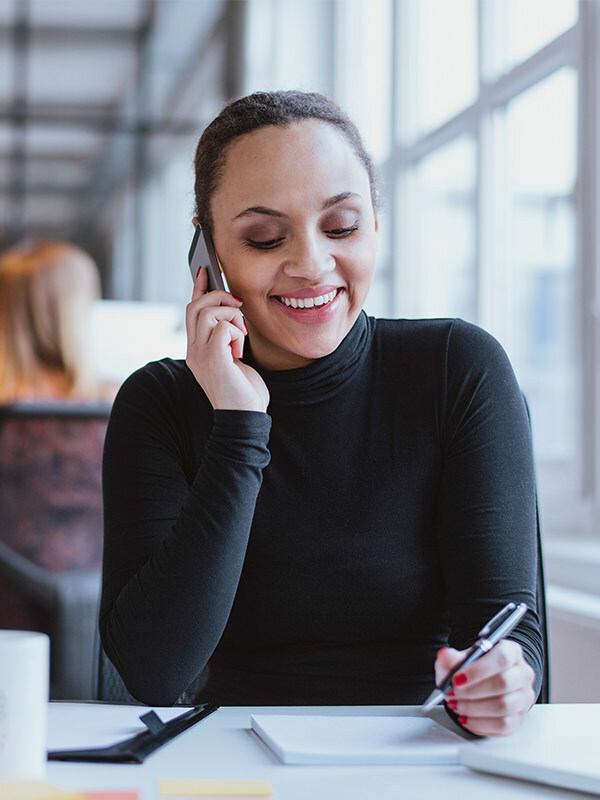 Industry members look to The Marijuana Pages for crucial resources that support their growing business, while the public looks to our sites to find storefronts and companies that carry what they need and are located nearby. 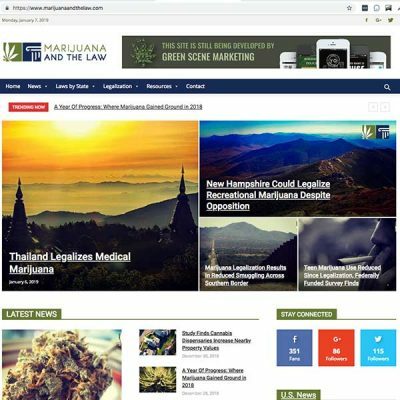 Our plethora of niche-specific sites cater to each and every unique member of the cannabis community. 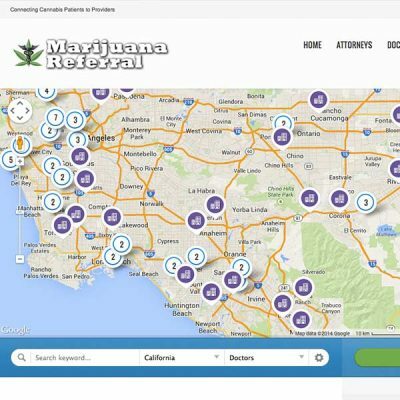 WE DEVELOP AND MAINTAIN A NUMBER OF SITES DEDICATED TO THE MANY NICHES WITHIN THE CANNABIS INDUSTRY. 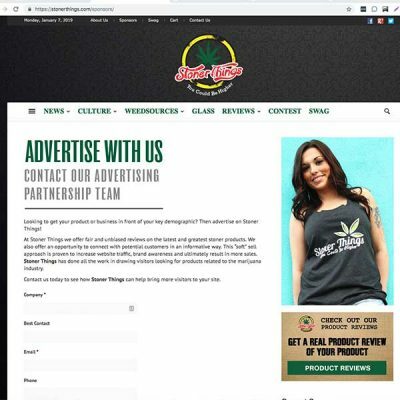 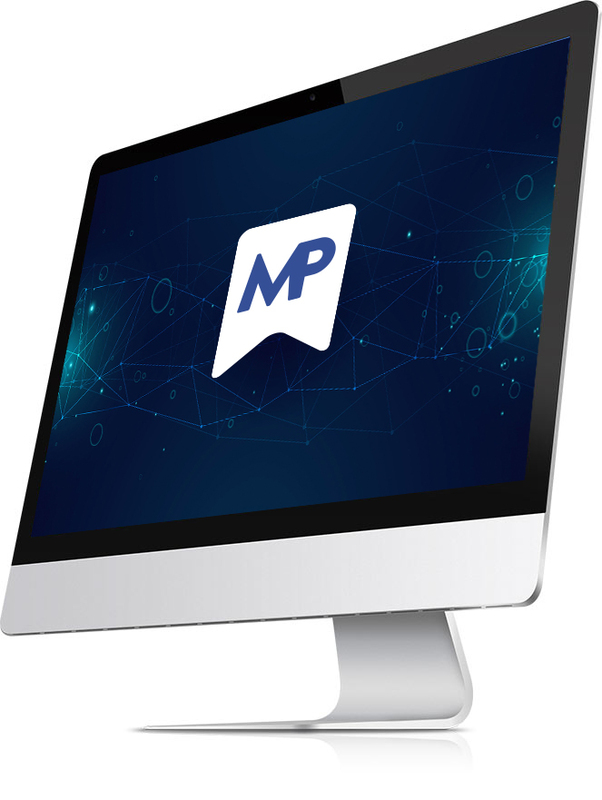 Reach engaged consumers, partner with an industry expert, and get the most out of your business with The Marijuana Pages.